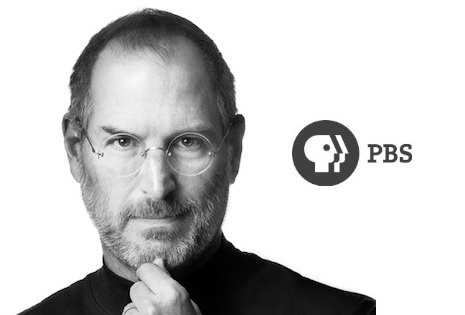 This is one of many shows to cover Steve Jobs in the wake of his passing. If you’re a fan of the subject matter, it’s hard to get enough of this stuff. You can read the press release or check your local listings for more information. and Nova is on before hand. SOLD. I think it’s a shame that the team behind Apple does not get the credit it clearly deserves, without those people Apple would have never been so successful. True, but without Steve the products wouldn’t have been nearly as good as they were.